Munster Police have just announced a gas line rupture at 8300 Columbia Avenue will shut down that portion of the road until further notice. The gas rupture may have occurred during sewer work which is taking place in the area. UPDATE: At 11:55 am the Munster Police Department announced that NIPSCO cleared the area and there is no longer a closure due to the gas leak. The road remains closed in the area due to sewer repairs. Columbia Avenue will be closed just north of Ridge Road until at least the first of the year. In a written statement, the Munster Police Department stated that sewer repairs were the cause of the closure. Motorists are advised to use alternate routes. Munster Police are advising that southbound Columbia Avenue at Broadmoor will be closed today for sewer repair. “It will be closed till at least 5pm and if not fixed today, then it may possibly be closed tomorrow as well.” Munster PD said in a written statement. Travelers are advised to choose alternate routes. 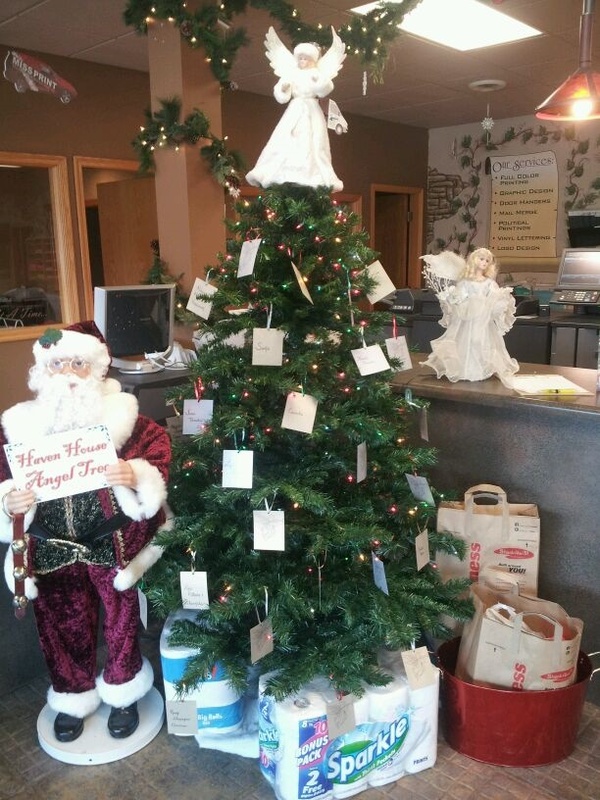 Miss Print of Munster and Hammond is once again hosting an Angel Tree to benefit Have House Domestic Violence Shelter. The friendly staff of Miss Print invites you to stop by and pick a card from the tree. Each card has an item which the Shelter needs. Among the items listed are toiletries, toilet paper, office supplies and other staples used by the Shelter to help domestic violence victims. Donations are accepted during normal business hours, 8:30 a.m. to 5:00 p.m. Monday through Friday and 9-Noon on Saturday(Munster location only). Miss Print has two locations, 8244 Calumet Avenue, Munster, Indiana and Miss Print Sign Company at 6931 Calumet Avenue in Hammond. Donations are accepted at either location. Please follow Miss Print on Facebook for more information about them. The Gazette spoke with Lisa Wein, Executive Director of Haven House, to discuss her holiday wish list. Lisa told us that the greatest need with winter coming is twin size blankets. 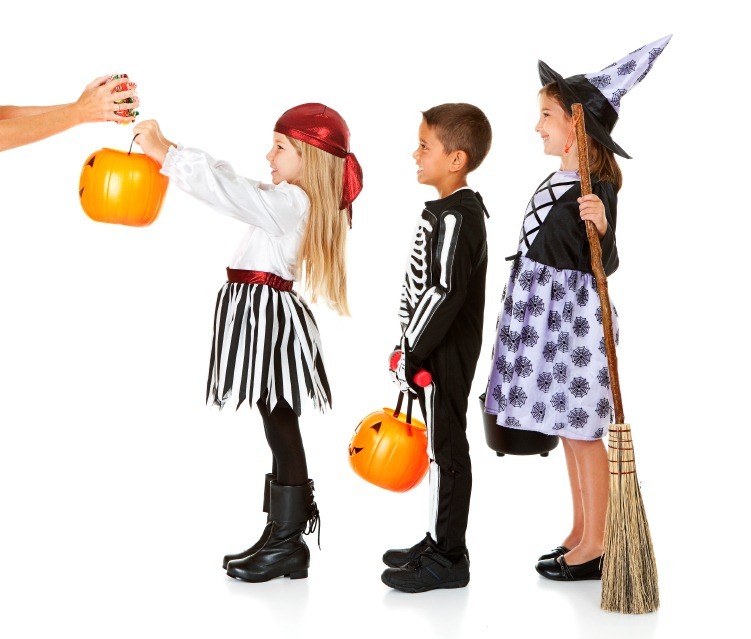 Donations of gently used clothing items for women and children are always welcome also. Volunteers are always needed at Haven House and you can find more information about volunteering on the Haven House Website. Donations are also accepted at Our Lady of Perpetual Help Church located at 7132 Arizona Street in Hammond and the Jean Shepherd Community Center located in Dowling Park. The purpose of Haven House is to provide safe housing, the essentials for everyday living, and support services to female adults and their children who are victims of domestic/sexual assault and to assist them in breaking the cycle of violence through education, counseling, advocacy, referral and skill building techniques. Haven House, Inc, founded in 1983 and located in Hammond, IN. is a 24-hour emergency shelter for domestic violence victims and their dependents. Haven House provides services to Hammond, East Chicago, Whiting, Munster, Griffith, and Highland, which comprises a significant geographic area of Northwest Indiana. 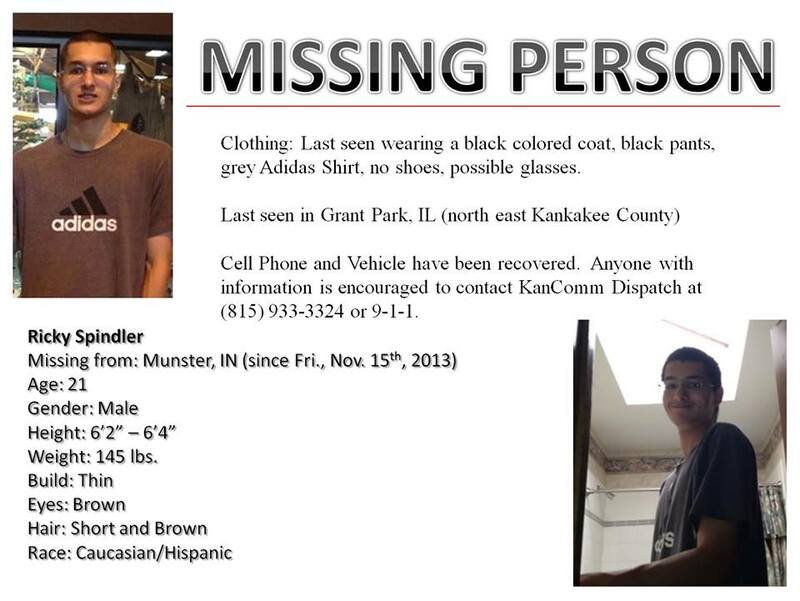 The Kankakee County Sheriff’s Office is requesting the public’s assistance in locating a 21 year old Munster, IN man that went missing last Friday. His vehicle and cell phone were recovered in the Grant Park area and the missing man, Ricky Spindler, is suspected to be on foot (possibly in the area). Anyone with information is encouraged to contact KanComm Dispatch at (815) 933-3324 or 9-1-1. Click for a printable version of this flyer.